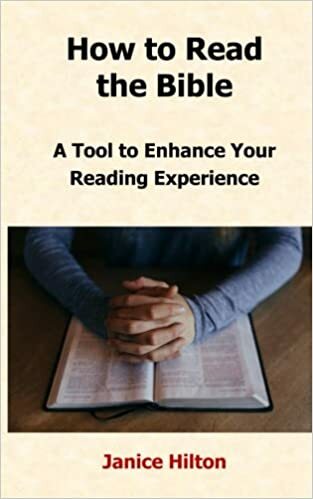 For anyone who want to read the Bible, but feels intimidated; for anyone who has tried to read the Bible, but become discouraged; for anyone who has an interest in what the Bible is about - this book is for you. Filled with clear descriptions and practical instructions it will provide the tools you need to enrich your first read through the Bible. Includes three Bible reading schedules.